Apple Pay is finally about to land in Germany. Local banks like HVB and Bunq have today begun emailing customers to announce the mobile payments service is on the way, but none have confirmed an exact launch date just yet. Apple Pay will expand its reach to new retailers in the U.S. and a new market in Europe this year. 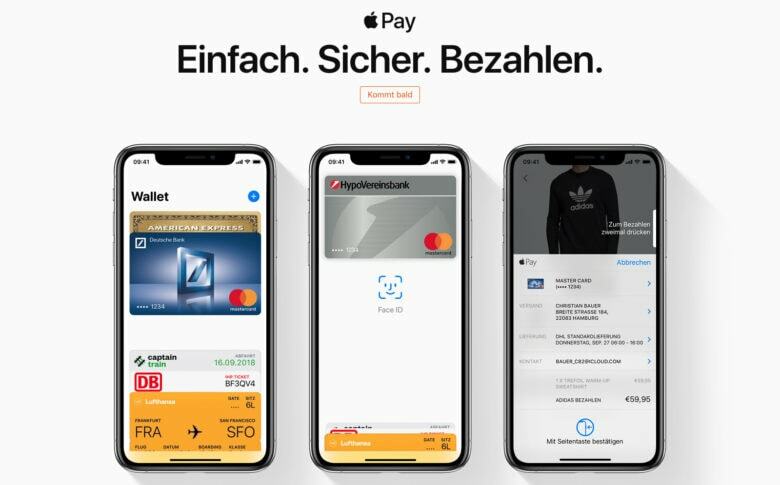 Apple has confirmed that its popular mobile payments service will soon be supported by CVS and 7-11, while Mac and iOS users will be able to use it in Germany this fall. Walmart launched its mobile payment service one year after Apple. 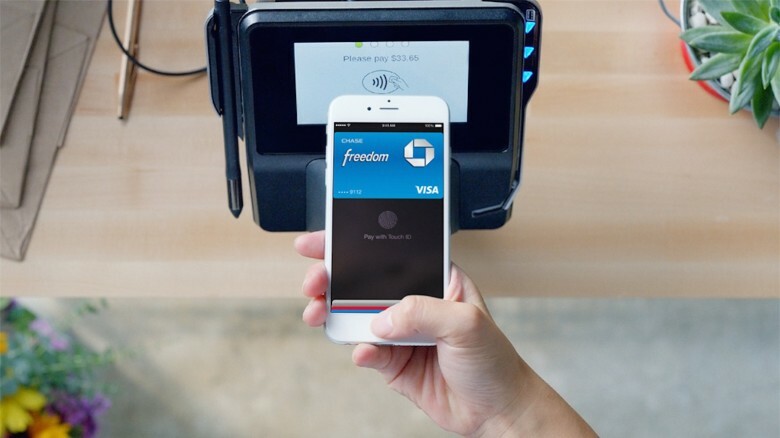 Walmart Pay, the mobile payment system launched by the retailer in late 2015, may be on the verge of overtaking Apple Pay usage in the United States, a new report claims. 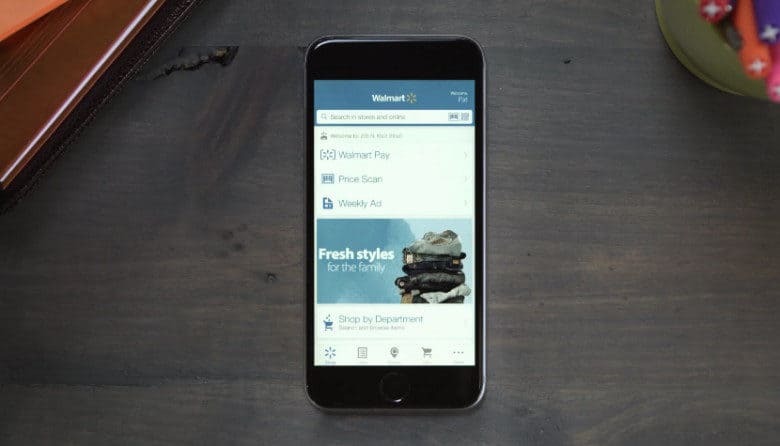 The service is available for both iOS and Android, across 4,774 Walmart stores, and is currently enrolling “tens of thousands of new users” per day. Two-thirds of them utilize the service for a second time within 21 days, Walmart claims — thereby giving it impressive repeat business. Apple and Visa are both targets of the lawsuit. 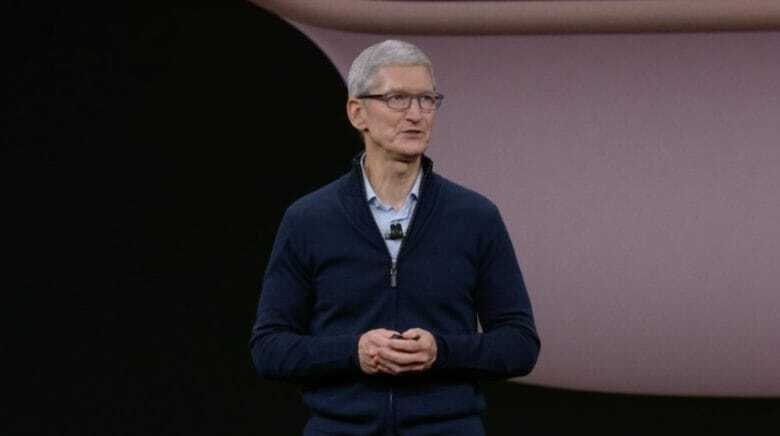 Apple and Visa are on the receiving end of a lawsuit from tech company RSA SecurID, concerning security and authentication patents allegedly being infringed on by Apple Pay. Apple Pay, Android Pay, Walmart Pay... and now Target Pay? 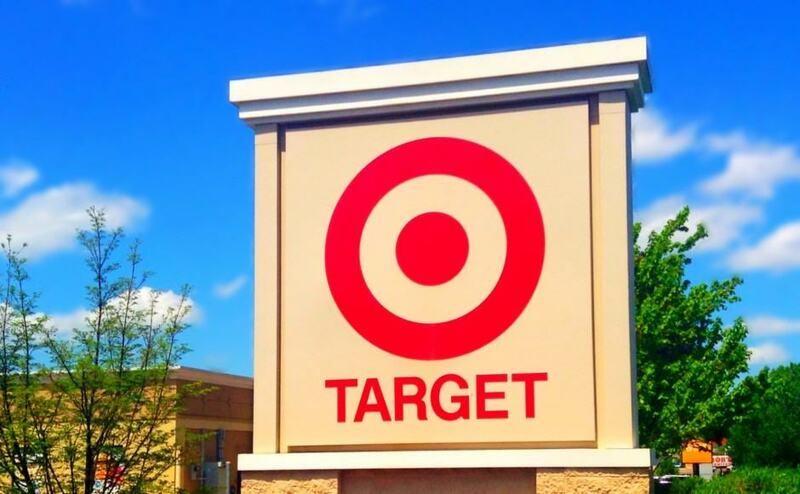 Target is reportedly looking to become a player in the mobile wallet game. The fourth largest retailer in the U.S. would be joining a market that’s quickly becoming pretty crowded. The next mobile payment solution on your smartphone very well could be Target Pay, though it can’t be confirmed at this time. 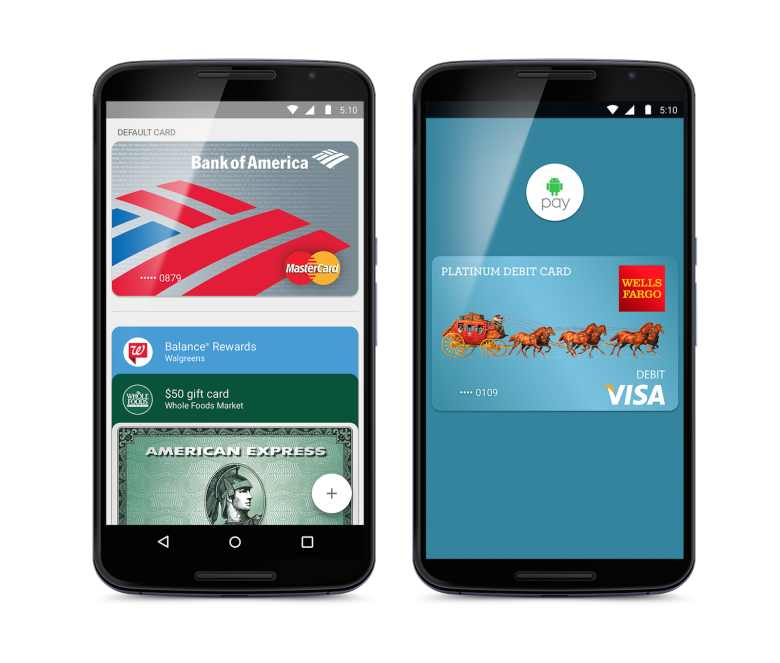 Australia says g'day to Android Pay, still won't put a shrimp on the barbie for Apple Pay. Australian banks including Westpac, ANZ and Macquarie have announced that they will soon accept contactless payments made via Android Pay — although would-be Apple Pay customers are still being left out in the cold. The reason? 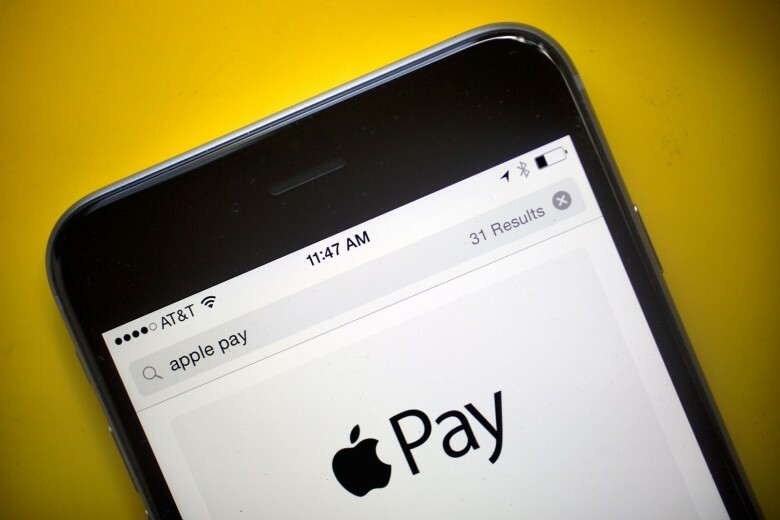 Banks still aren’t happy with Apple’s terms for its mobile payments solution, and showing that they are willing to accept Android Pay is a way of forcing a better deal with Apple. Pay with Amazon buttons have plenty of ammo given the over 200 million Amazon accounts. Amazon will start taking more advantage of the millions of credit cards it has on file with new “Pay with Amazon” buttons. 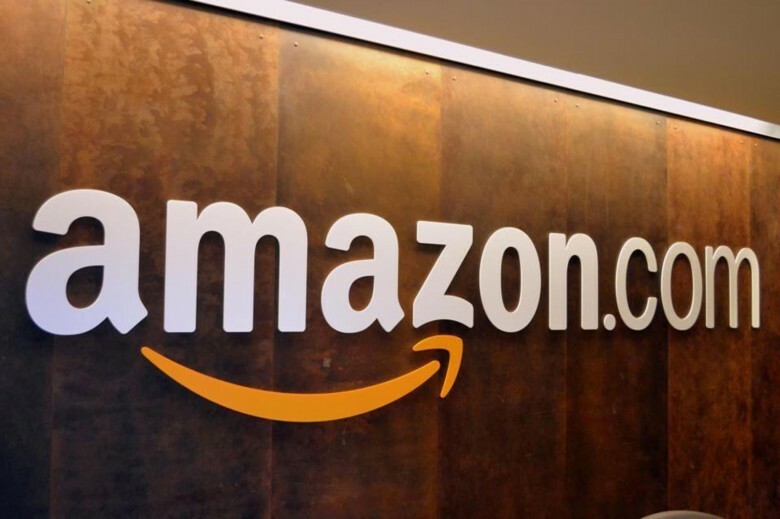 The expansion to Amazon Payments will allow third-party developers to include these buttons in their mobile apps and have users quickly sign in to process payments. Since all their payment information is already with Amazon, checkout processes should be much speedier without having to reenter everything. 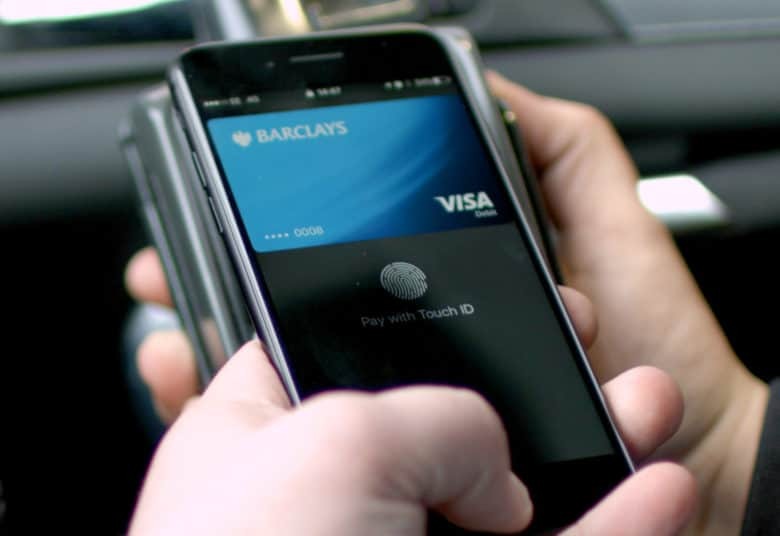 It looks like Apple Pay and PayPal need to watch out.